Depending on where you are, it can be hard to stay active in the colder months. Whether it’s snow, sleet, rain, or hail keeping you from getting outside, we’ve found ways you can keep up the pace while staying warm and dry. Most gyms and workout facilities have an indoor swimming pool, which can be the perfect way to stay active in the winter months. 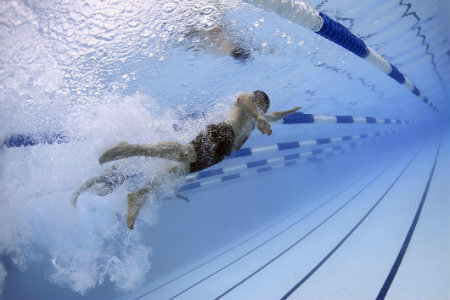 Swimming is a great way to burn calories and lose weight, while also toning muscle and improving your overall health. Whether you’re practicing your backstroke or trying out water aerobics, swimming is perfect all year round! Just make sure you bring the essentials to get the most out of your swim workout. Although yoga on a beach sounds like the perfect workout, yoga in a studio/gym gives you the same refreshed feeling while keeping your muscles warm and relaxed. Check your nearest gym to see if and when they offer yoga classes, then show up and wow everyone with your downward dog. Woof. 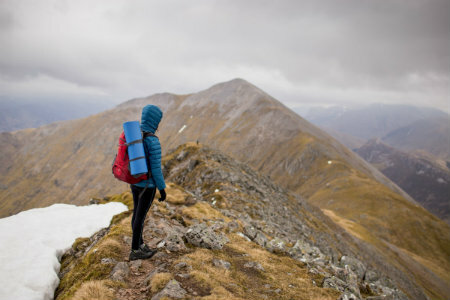 Even in the cold weather, hiking can really work up a sweat while being a good time for everyone involved. 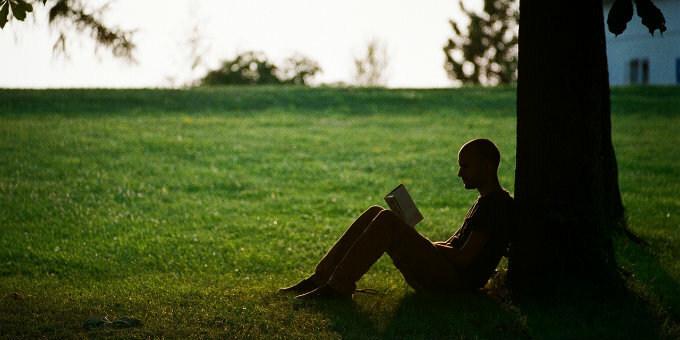 Grab your family, friends, the neighbor’s dog, and get outside. And if you’re feeling brave, plan a camping trip! 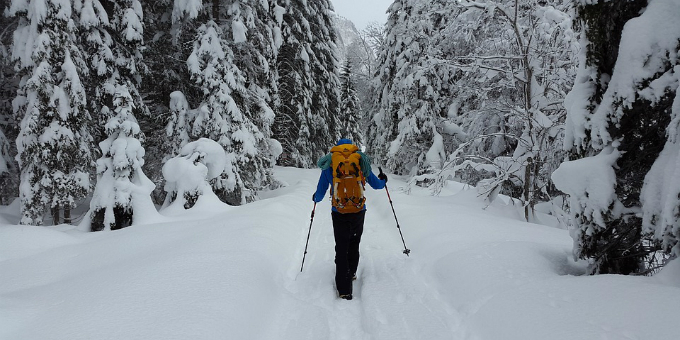 Before heading out, be sure to check the trails to see how accessible they are in the winter. Safety first! The game of soccer can be played year-round at an indoor turf field facility. When played on turfed surfaces the ball typically moves faster, speeding up the game and requiring quicker movements and a good amount of stamina, as does futsal. 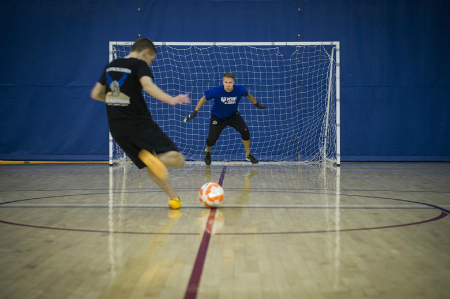 Futsal, on the other hand, is played on a hardwood/gym floor with a smaller sized ball. If you’re looking for a good workout, you can’t go wrong with either of these two options for soccer. 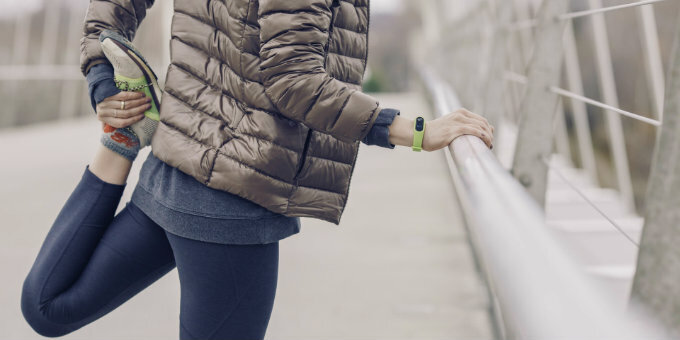 Running or walking in the cold may not seem like the most fun way to stay active, but a drop in temperature can actually be a good reason to get out and run. 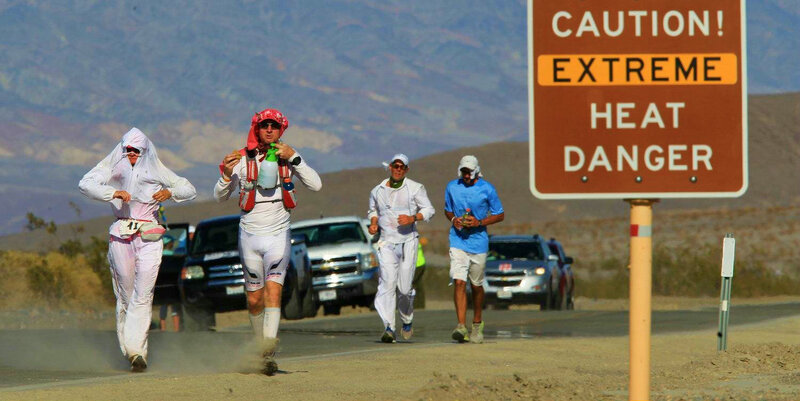 Some runners may find it easier to exercise in the colder air because lower temperatures can reduce stress on the body. Be sure to dress appropriately according to the weather! 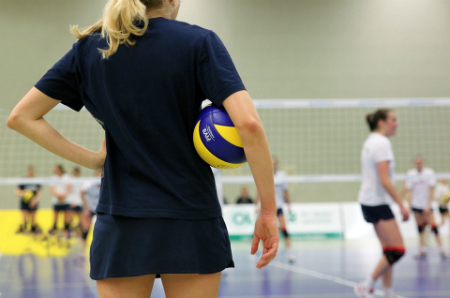 Playing volleyball increases your energy level, improves coordination, and builds strength in many different muscles, especially chest and core muscles. It doesn’t matter if you’re playing on a team or just with some friends for fun, volleyball is a great option to stay active year-round. Wanting a full body workout that can help you develop muscle, cardiovascular endurance, hand-eye coordination, and can make you look as cool as Donovan Mitchell? 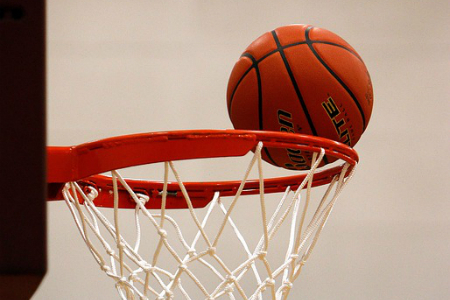 Basketball is your sport. Basketball can provide a great full body workout as it helps to develop lean muscle in your arms, legs, back, and core. You’ve heard it a million times before, and you’ll hear it a million times again – just go to the gym! 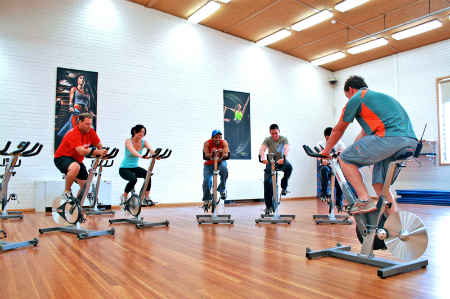 A gym can provide many workout classes, such as aerobics and studio cycling. So maybe you should consider getting that coveted gym membership you’ve been thinking about for months… No matter the weather, the gym is always waiting with open, sweaty arms.